Entering the Dongfangyun (oriental style) tourist town in south Yunnan’s Mile, you will surely be impressed by its unrestrained and vigorous style in design that brims with talent. 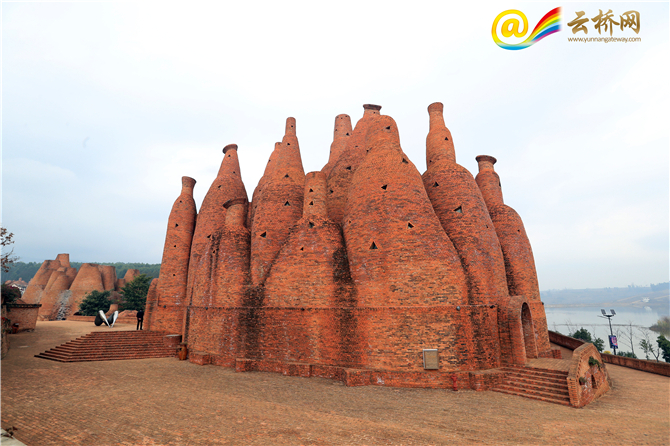 The tourist town is equipped with museums, art galleries and theaters in the shapes of the kaleidoscope, cloud and seal. The buildings are specially-designed by well-known architects form home and abroad, bringing in artists, celebrities and other tourists. “This place is beautiful and inspiring, and I like it a lot,” said Anne, a Canadian artist. 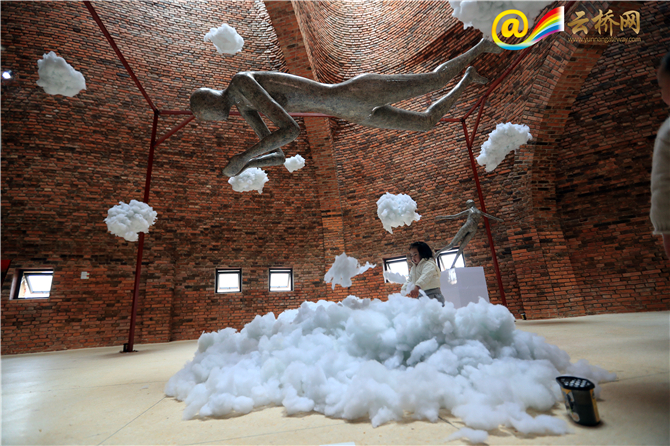 In the cloud-shaped artistic hall, Anne was painting, while Yunnan local artists were making kites and other handicrafts. Most tourists come here for creation or rehabilitation. 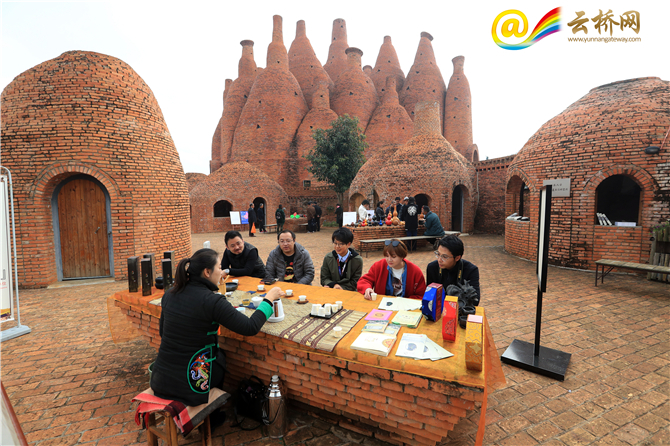 As of September 2018, the one-billion-yuan tourist town has been visited by 1,950,000.